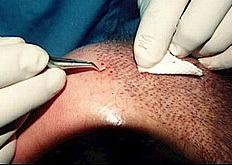 Afro-american hair and scalp present typical aspects in ethnic hairdressing and grooming, morphology and physiology (coiled and helical hair shaft, elliptic or flattened cross section, curved hair root, low hair density and slow hair growth), leading to specific pathological problems and to adapted treatments. 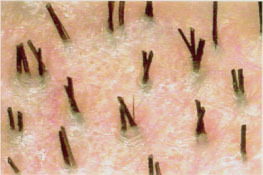 Specific Afro-American hair pathologies include traction alopecia, hot-comb alopecia, folliculitis and pseudofolliculitis, acne keloidalis, dissecting cellulitis and cicatricial alopecia. 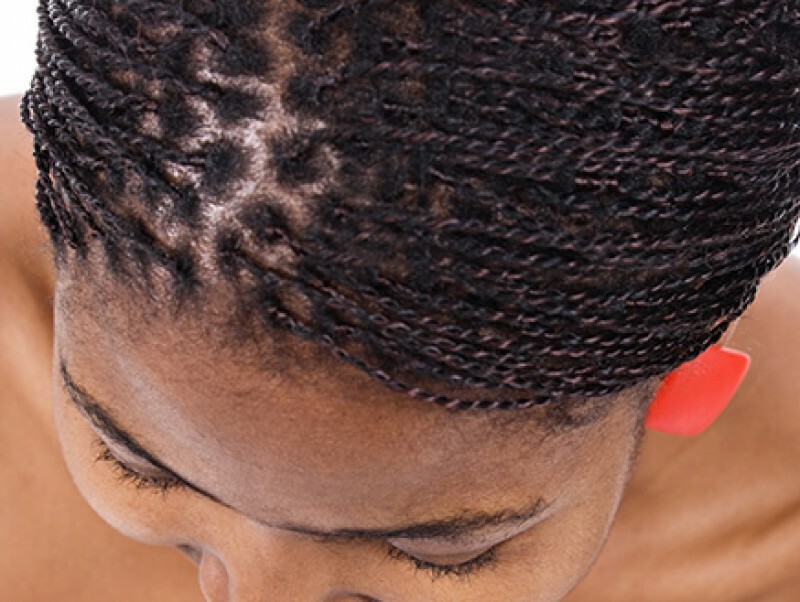 Medical and cosmetological treatments should be adapted to dry and brittle hair shafts and to the specific inflammatory sensitivity of black patients scalp. 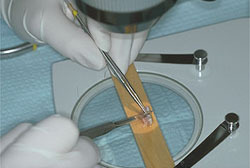 Surgical treatments, procedure, instruments and techniques, should be adapted according to alopecia area and to scalp and hair ethnic specificity before doing any treatments, all the traction of the hair roots and hair shafts are completely stopped. 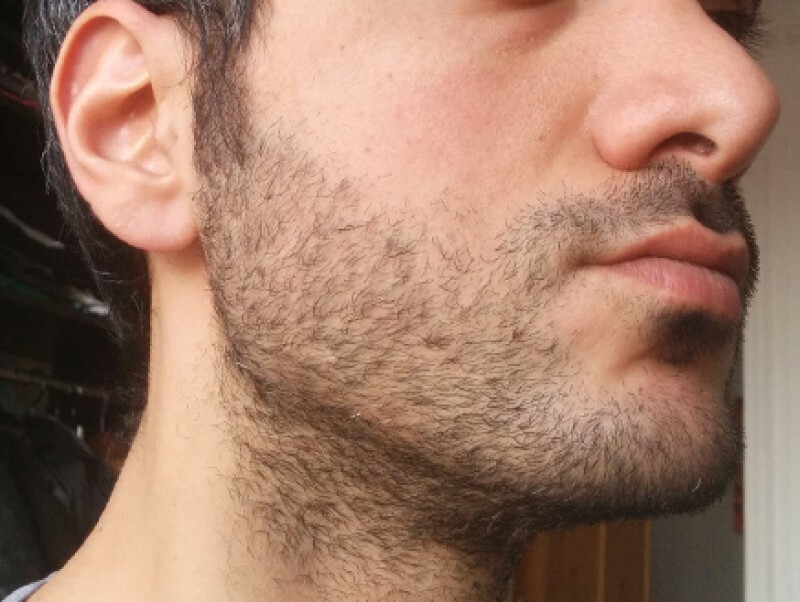 For Afro-American patients it is easier to achieve a good and dense esthetic result with the FUL follicular unit long hair rather than the FUE follicular unit extraction procedure. Afro-American patients are notably susceptible to postinflammatory hyperpigmentation or hypopigmentation, and hypertrophic or even keloidal scarring process. Nowadays for quiescent Afro-Americans alopecia it is possible with follicular unit transplant to get a definitive reconstruction. Bouhanna Pierre Pathologie des cheveux afro-américains: spécificités diagnostiques et thérapeutiques. BEDC, 2004; 12 (4): 74-77. Bouhanna Pierre Les greffes de cheveux chez les patients afro-américains. Dermatol. Pratique, 2010, 344; 12-13.